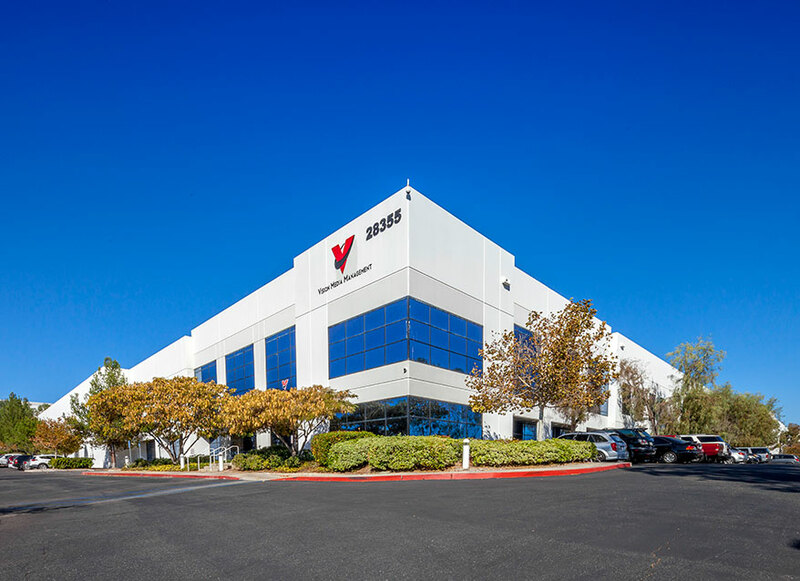 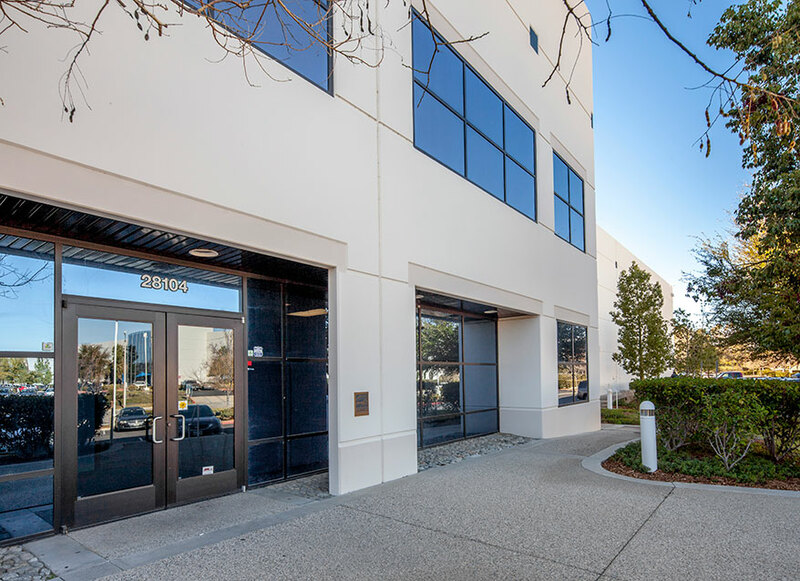 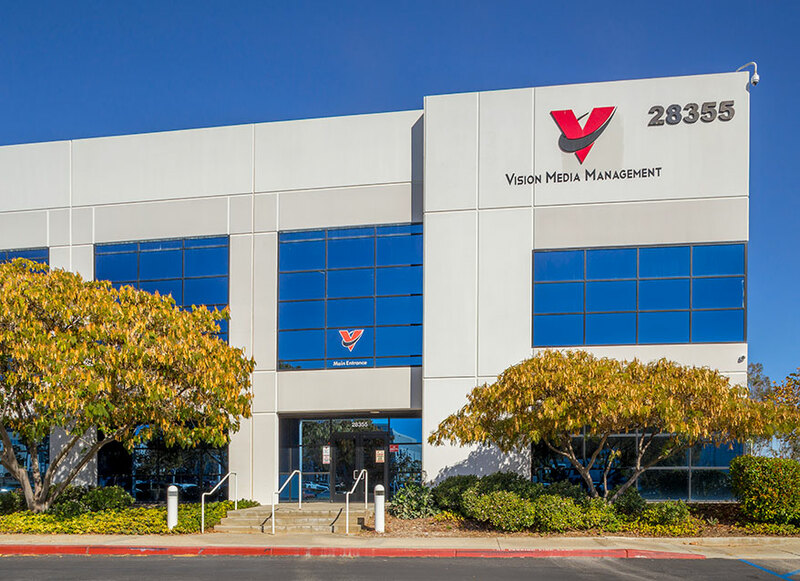 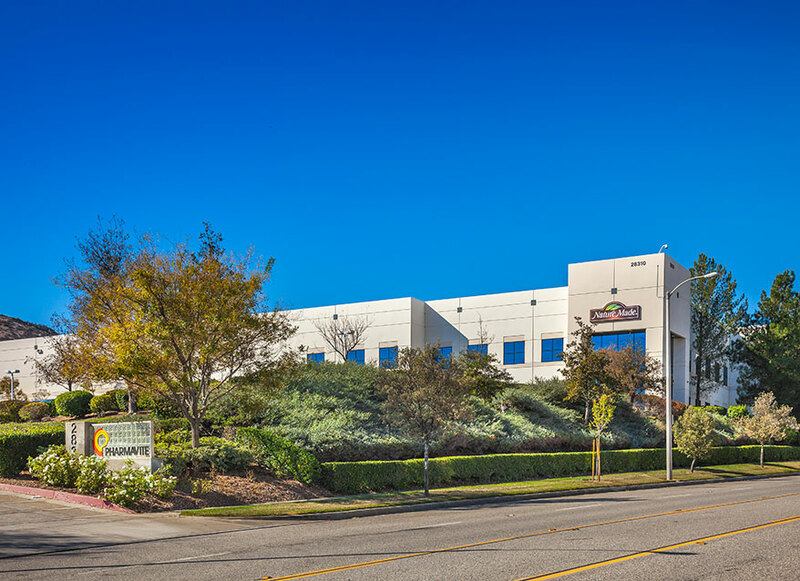 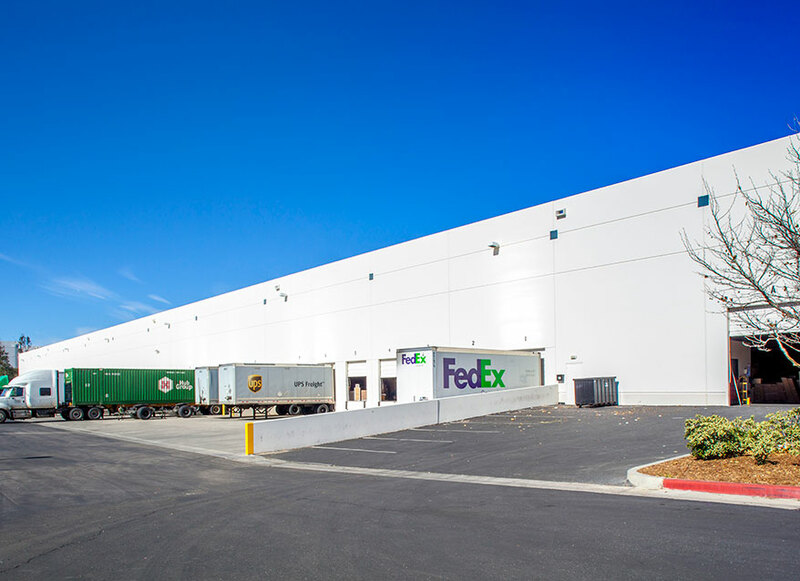 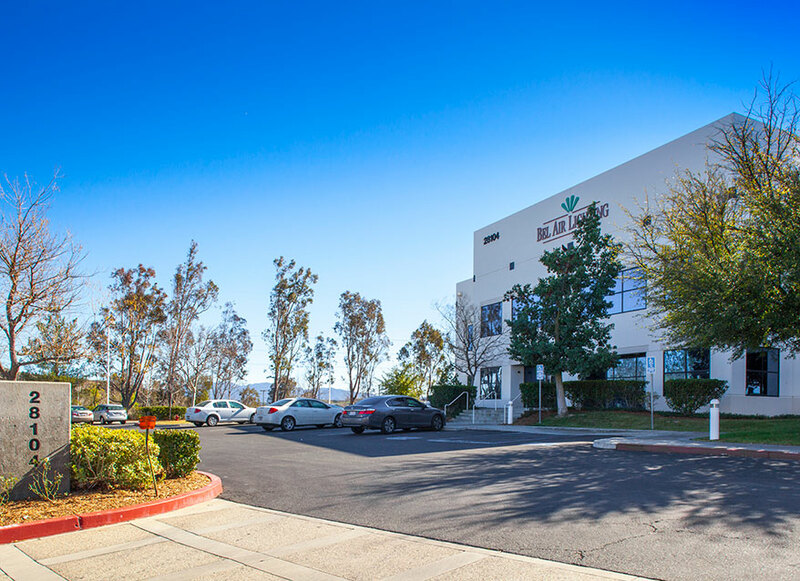 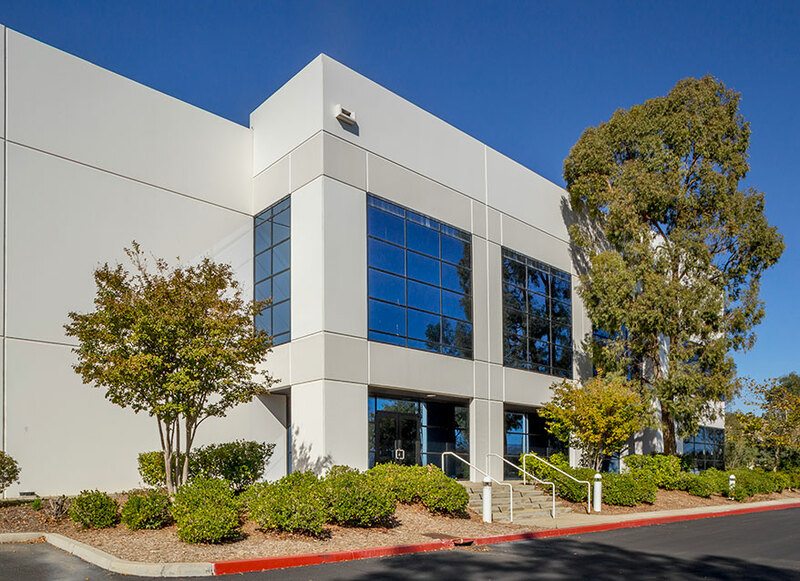 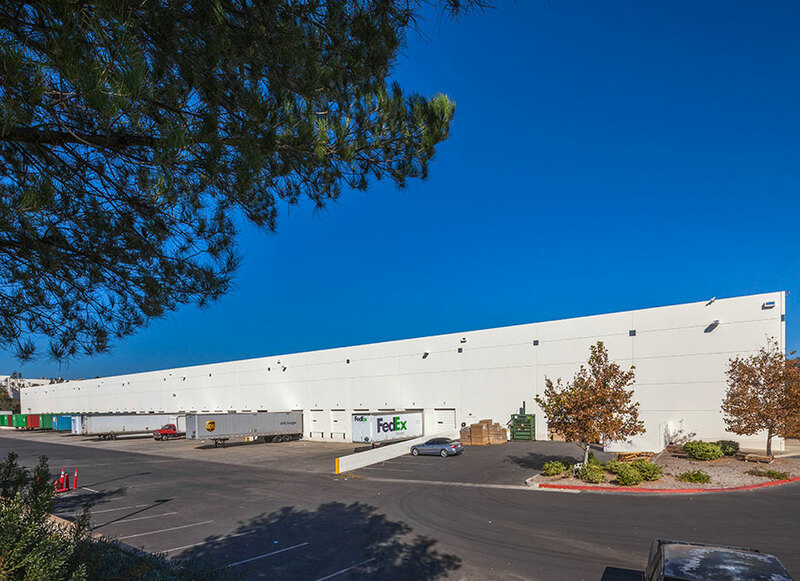 IDS Real Estate Group partnered with an institutional pension fund advisor to acquire, entitle, develop, lease and manage Vista Business Park, a four-building 750,000 square foot development located in the Valencia submarket of the North San Fernando Valley. 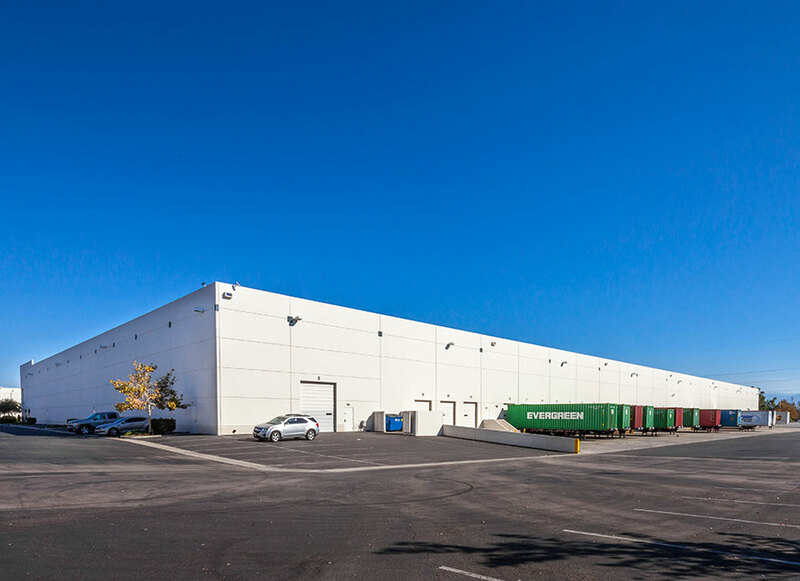 Recognizing market supply constraints and solid demand dynamics, IDS pre-leased the entire project to Nature Made vitamin manufacturer Pharmavite. 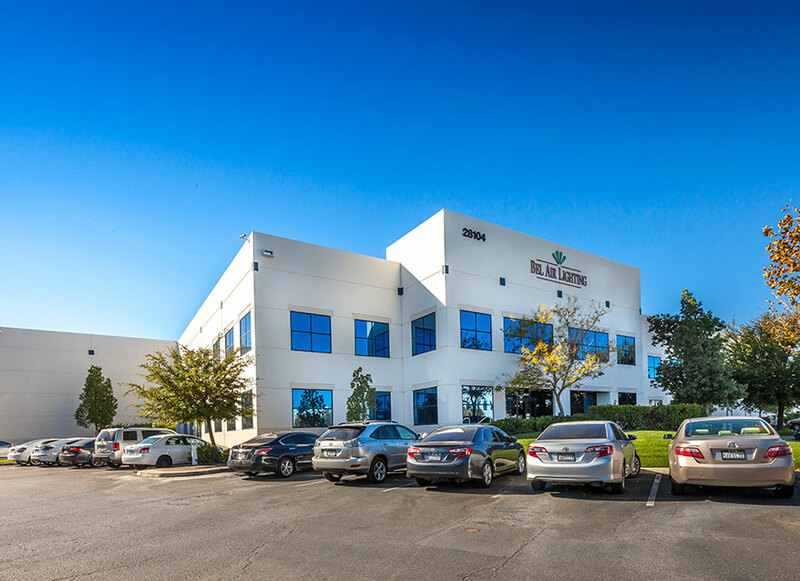 The complex lease transaction included four separate lease documents in order to ensure that each lease was a stand-alone document and that the project would have staggered lease expiration dates. 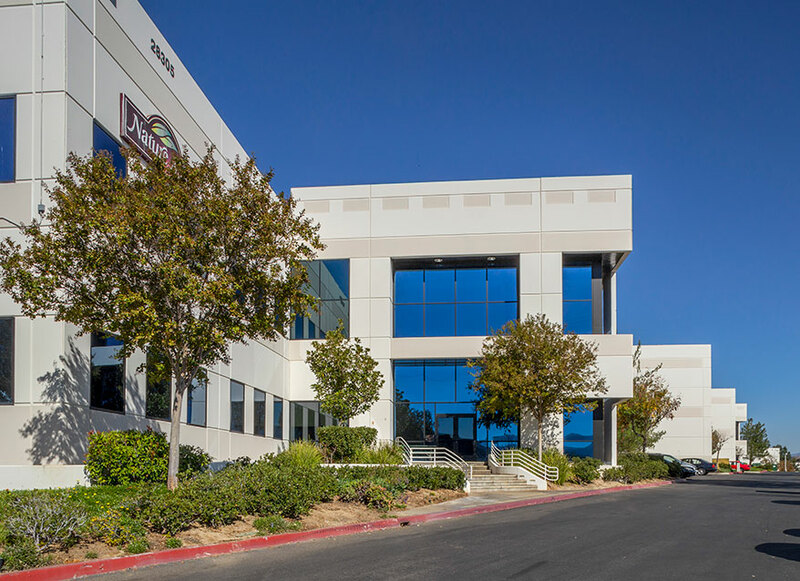 IDS continues to manage and lease the project, while Pharmavite remains a tenant in two of the buildings.